A lot of questions are being asked about Live Casinos and the Live Games you can play. We have summarized those that are asked the most. 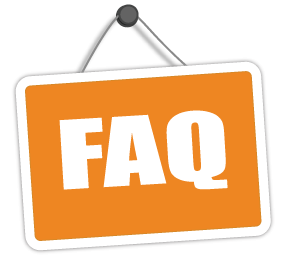 Check out the most frequently asked questions. Should the answer to your question not be amongst it, we recommend contacting by completing the contact form. Is live play really live? Where do I get the best bonus?